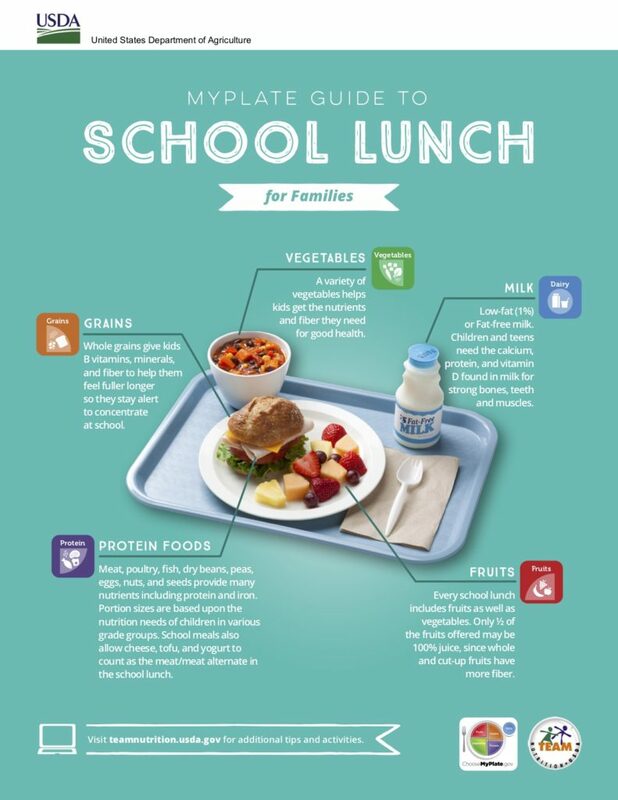 School meals are critical to student learning and student health. A well nourished child is able to focus, concentrate, and learn. A hungry child is not. 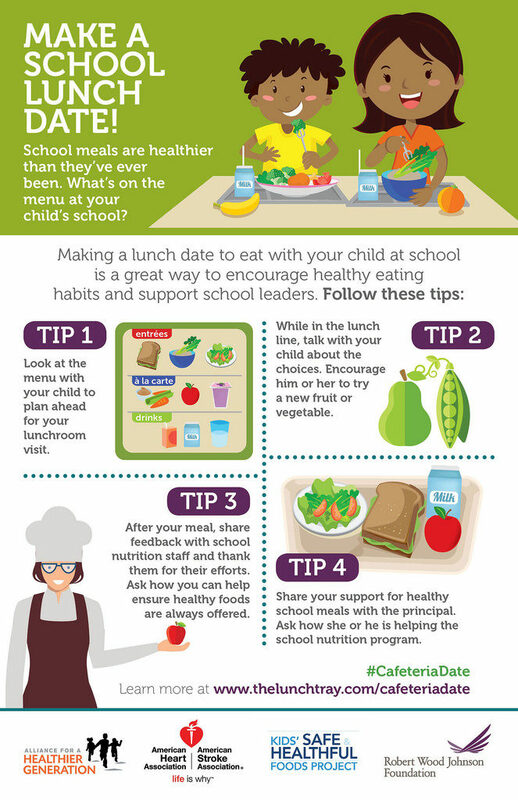 Studies show that children who are exposed to a wide variety of food in a positive, nonthreatening environment will develop lifelong healthy eating habits. 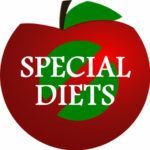 Fruits, vegetables, whole grains, lower fat entrees, and milk are the key components to a well rounded school meal. 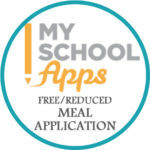 The balanced healthy meals available through LPS Nutrition Services offer a variety of choices and meet strict government standards for schools. We invite you to visit the school cafeteria. 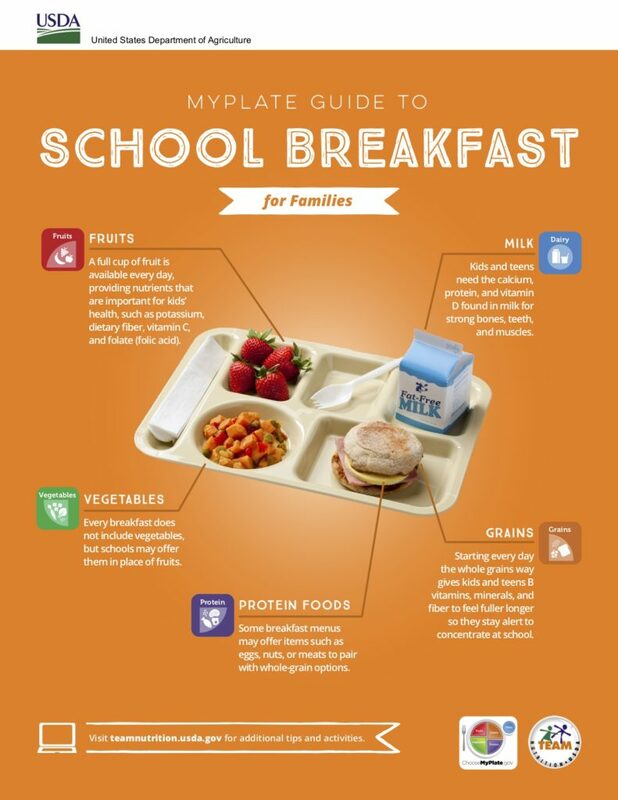 Parents are always welcome to join their student for breakfast, lunch, or one of the special holiday meals.  If you have a graduating senior, or are leaving the LPS school district, you may fill out the Student Meal Account Refund or Balance Transfer form to request a refund or balance transfer. 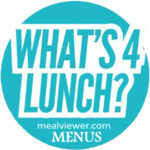 The MealViewer User Guide outlines how to use the MealViewer web site and app.